As Christmas approaches in the sleepy English village of Weston Saint Ambrose, the rains bring the wettest winter on record and the farmer’s fields are left under several feet of water. 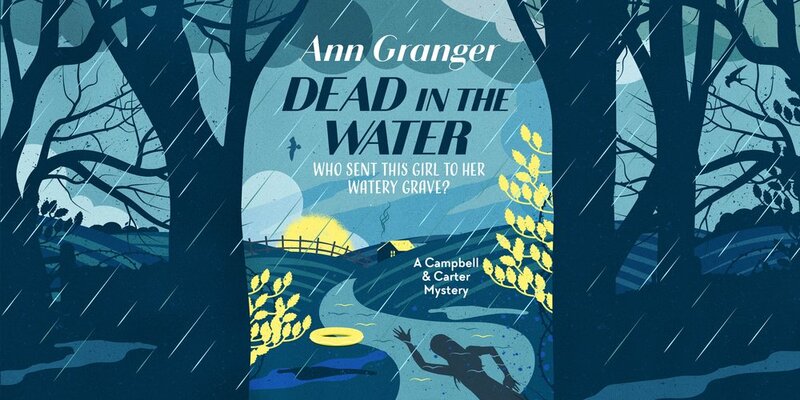 The water washes up all manner of things, including a dead body, dredged up from its watery grave. 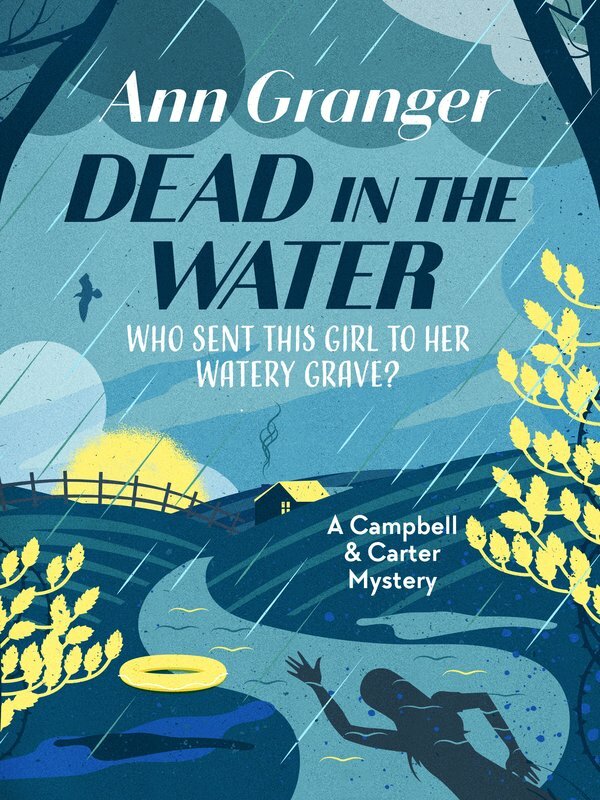 Dead in the Water is perfect for fans of T E Kinsey, Ann Cleeves and the Midsomer Murders.